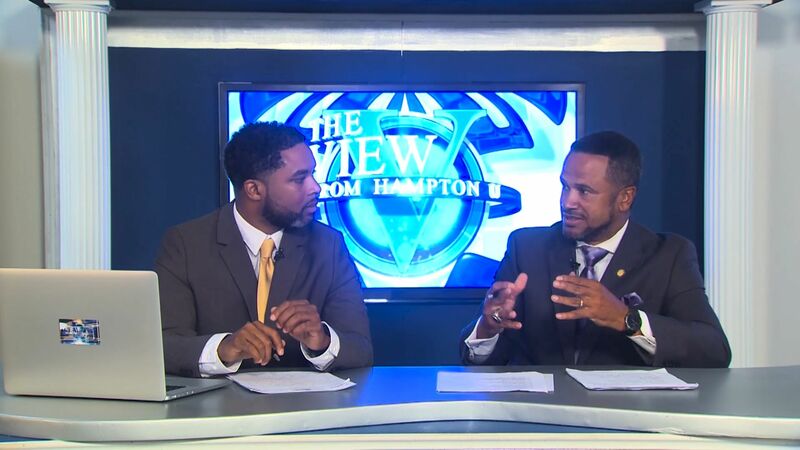 This episode of The View From Hampton U takes a look at Hampton University’s flagship radio station, WHOV 88.1, with a particular focus on the station’s original show, Lessons in Jazz. Co-hosts and co-creators Kevin “The Moose” Anderson and Montez “The Wiz” Martin, II share details on the inspiration and direction of the show. Later Professor Shonda Buchanan sits down with Amiri Baraka and Marita Golden about their participation in the panel discussion at this year’s Read-in conference. Profiled this week are Professor Evelyn Coutee of the School of Nursing and pDesiree Williams, a second-year student in the physical therapy doctoral program and former Miss Hampton University.